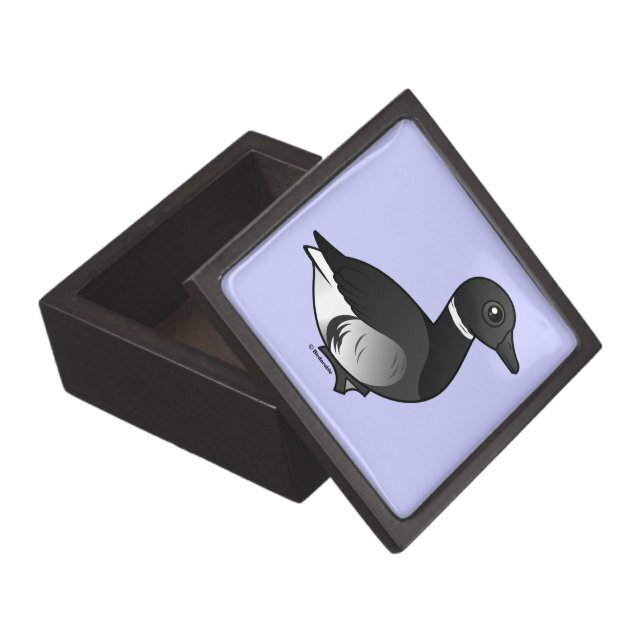 The Brant Goose, also known simply as Brant or as Brent Goose, is a dark goose that comes in three distinct color morphs, all of which are available here on Birdorable. This is the Black Brant. You can customize this gift. Move the bird around, change the background color or style, add your own text or images -- make it your own!